Well The biggest issue I have with this book is the title, It neither is a complete work covering simple to difficult.Or a tome that covers all the designs. It does have a brief history of Paper folding written by another party. The one good thing about the book, is that it does cover the basics and folds that everything else is based on including the bases. There are simple folds and shapes, and some very complex manipulation of the paper both wet and dry. The interesting thing about the origami, is the relationship it has to metal work in the areas of from folding, and chasing and repoussé. Some of the items can be work through from a single piece of metal, of a thin thickness. Others if you wish to make it or of metal it will have to be done out of shim stock either in brass or stainless. Which I will have to add to the shopping list. The other good thing about the book, is it is on the remainders sales lists. 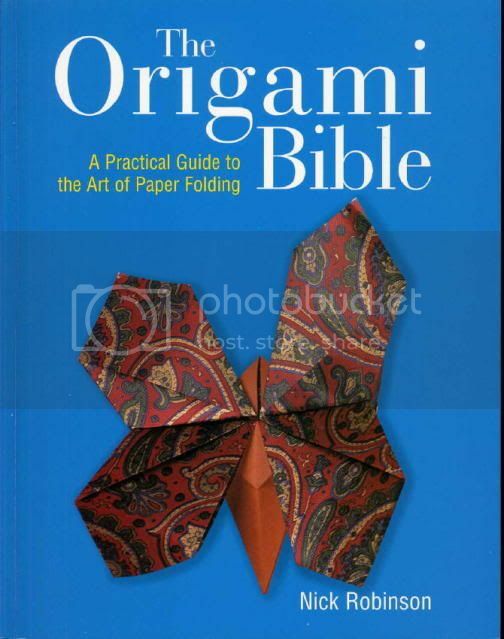 there are other books on origami that have better projects for doing in metal. I have reviewed some earlier in the list. This one again is from my favorite remainder bookseller.